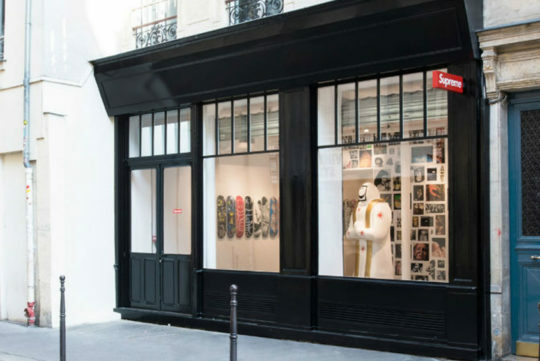 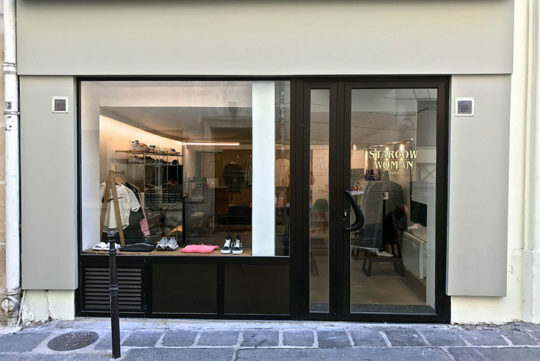 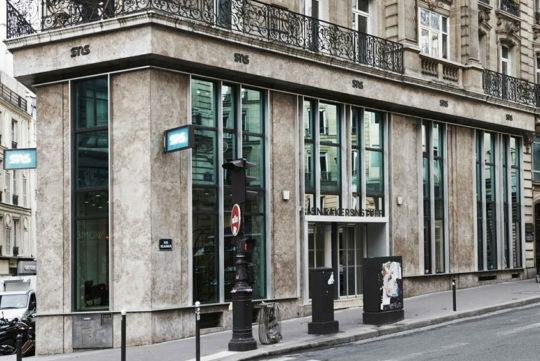 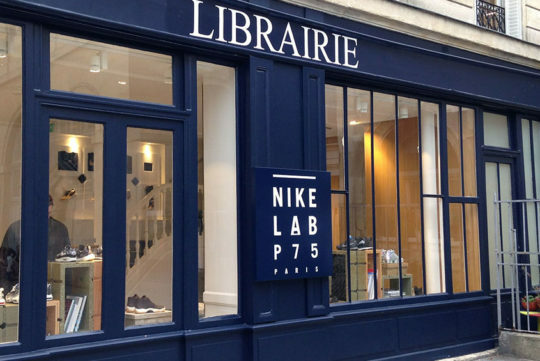 One of the best addresses in Paris is Adidas Originals Paris, you can find it at 3 Ter Rue des Rosiers. 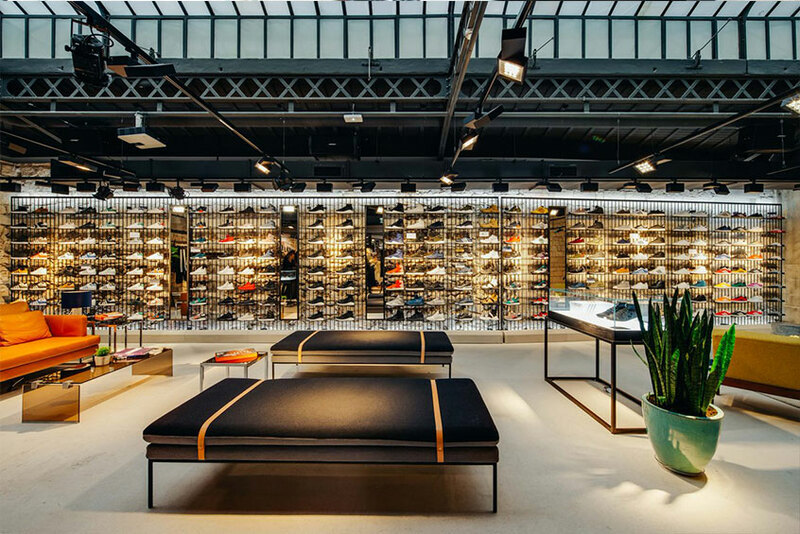 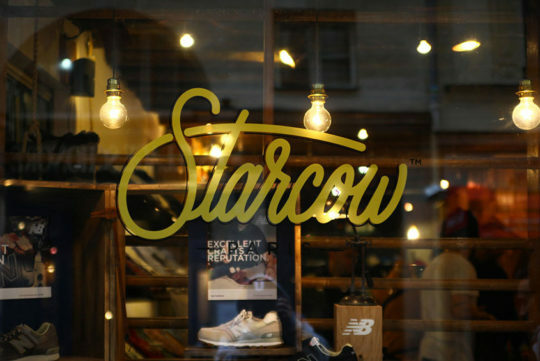 You’ll be able to find Adidas originals in this shop. 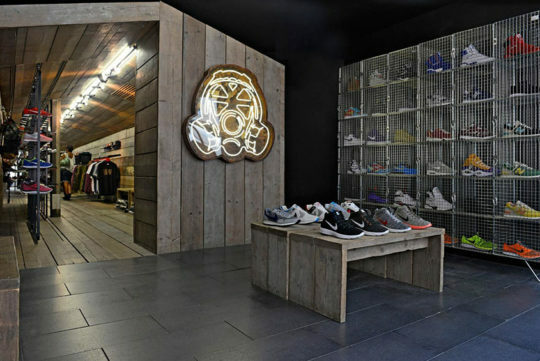 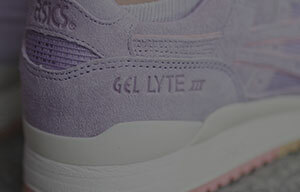 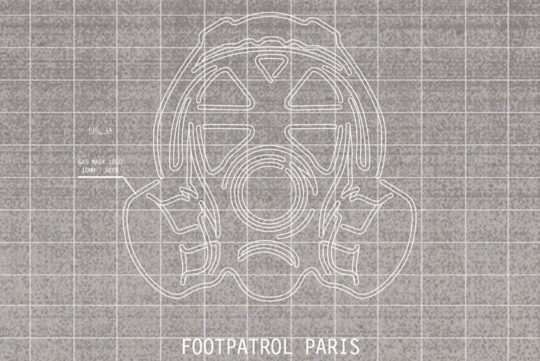 The products of the Adidas Originals Paris shop are also available in their www.adidas.com online shop. 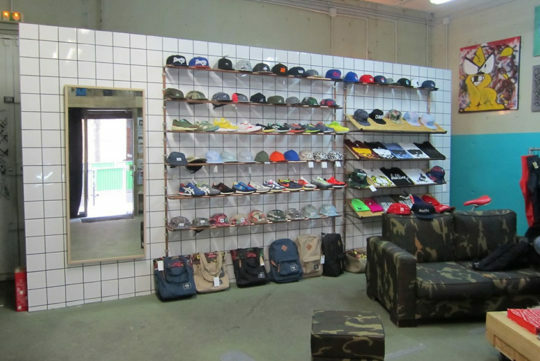 To follow the latest news and releases of the shop, you can find their latest news directly on Facebook, Instagram & Twitter.